This area is editable and can be used to promote your services. Dec 1, 2016 are you excited!!!! Now Casting for Dancers 16 years old and up.. Serious Inquiries only.. $20 Registration fee.Now Casting for Dancers 16 years old and up.. Serious Inquiries only.. $20 Registration fee. 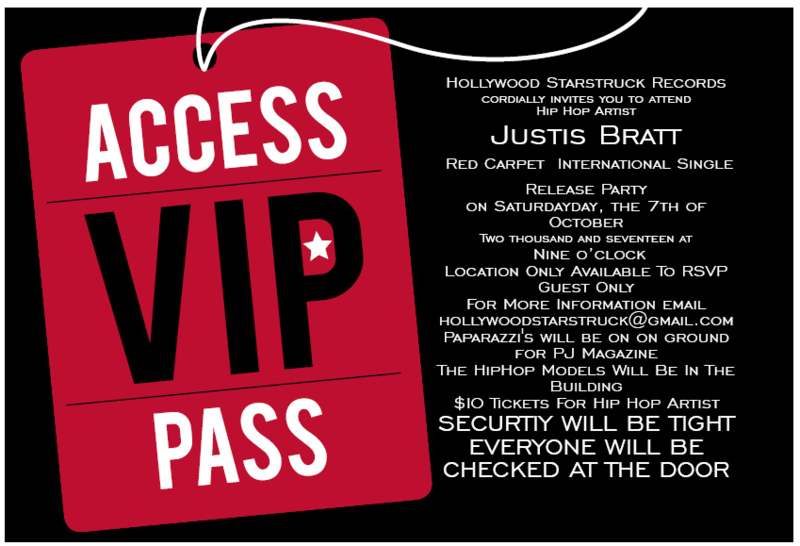 In 2016, Hollywood Starstruck Records Signs Justis Bratt. Jusits Bratt, hires manager Christopher Haynes as her new manager. Justis Bratt, receive huge endorsement from KDR Foundation. Boost Mobile and Jennies Nails. Justis Bratt Performs Live; 7th Annual Michael Jackson Tribute performed live for Katherine Jackson and the rest of the Jackson family as they were all in attendance. Born on October 8, in Bethesda,Md, Jus’Tis Bratt, born the youngest girl of seven children, captured the public's eye as lead vocalist of the R&B group Fab and The Bratts . She later established a solo career with her debut album "Justis League". 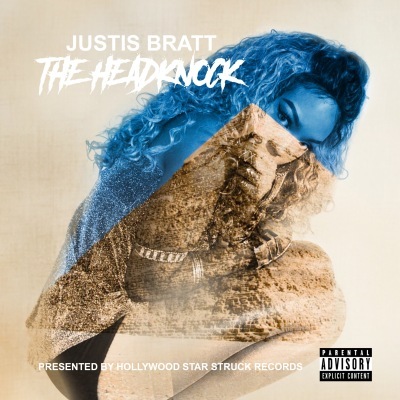 Justis Bratt has snatched a slew of awards to match her talent. Bratt has also starred in several films, including internet web show “Youngest in Charge” and “All Out Allisons.” She attends public school to keep herself grounded. In December 2016, Jus’Tis will release her first single to show what we call the Janet Jackson effect. 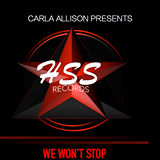 Jus’Tis will join a host of other artists from the past who release singles voicing their independence from childhood as she launches into adulthood. Jus’Tis has performed twice at the CMM Awards and once for the NBA. Bratt mirrors her strength after her mother Carla Allison, whom she calls her hero. 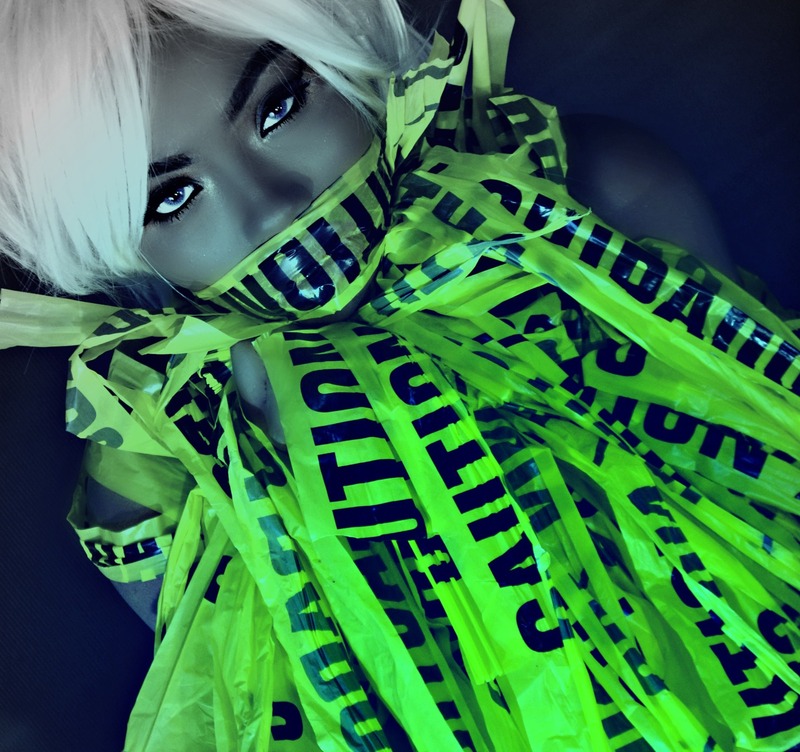 The rapper, singer, model, and actress; Jus’Tis Katelyn Allison was born on October 8, 1999, in Bethesda, MD. Jus’Tis, born prematurely at 3lbs, 110z was born a fighter. She started singing at an early age, competing in local talent shows and winning many of these events by impressing audiences with her singing and dancing abilities. Jus’Tis took to the stage with her older siblings as the hype kid. Teaming up with her friends, Alexie Deandre, Kyla Rose and Brene Thompson, Jus’Tis formed an all-female singing group. Her mother, Carla Allison, served as the group's manager. The group went through some line-up changes . Fab and The Bratts soon became one of the most popular kid R&B acts to hit VA, with the release of their first, self-titled single. gaining momentum, the group scored its first No. 1 single on the independent pop charts with "Bratts Bratts Bratts,". While enjoying her group's success, Jus’Tis began exploring other projects. She made her acting debut in 2014 with a starring role in That's What's Up TV . On the musical front, Jus’Tis took center stage as a solo artist.